Children of the Gaza War: intro: New Orleans based Photojournalist covering the Deep South and beyond. GAZA STRIP. Hafez Abbas, 9, stands in a destroyed building in the Beit Hanun neighborhood of the Gaza Strip on Tuesday, October 28, 2014. 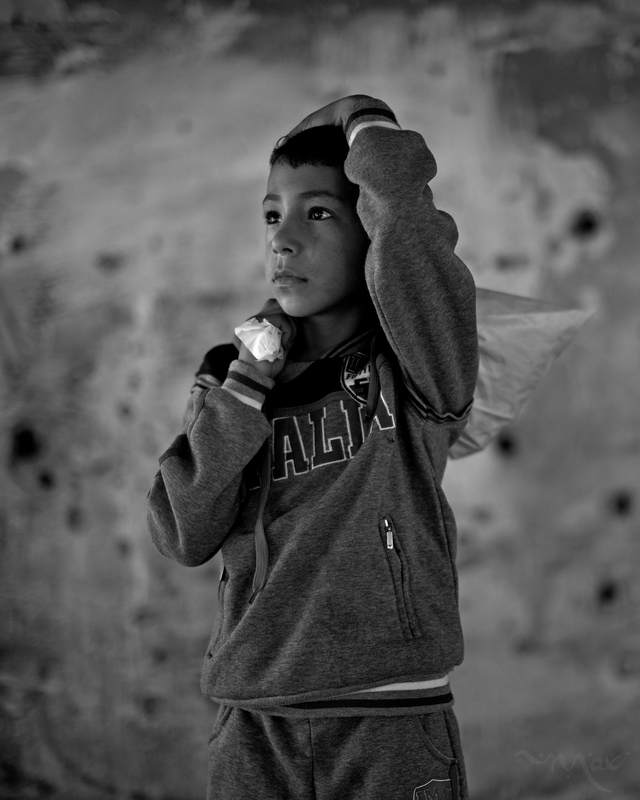 Hafez Abbas, age 9 - Beit Hanun, Gaza Strip.